What? 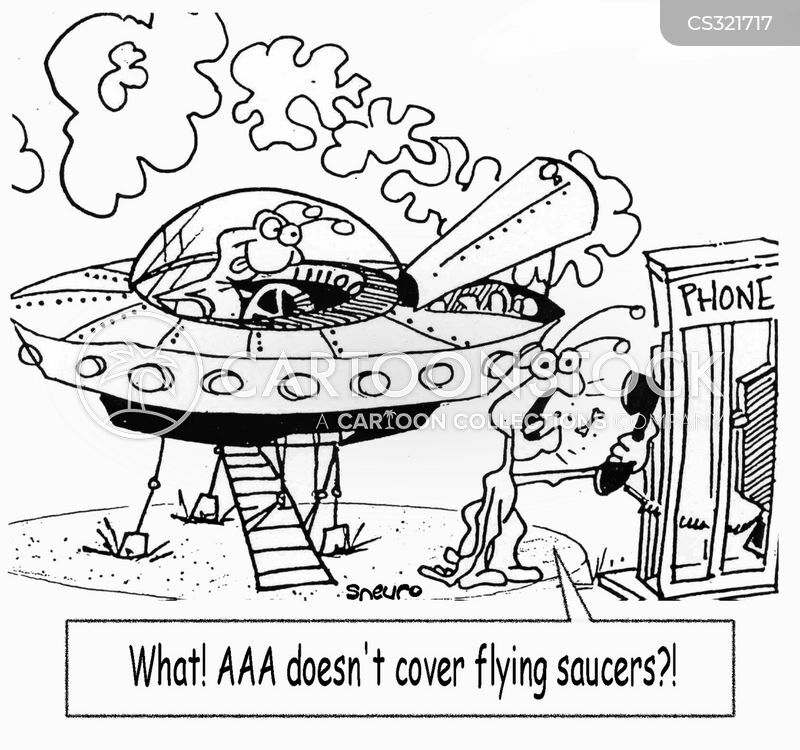 AAA doesn't cover flying saucers? !